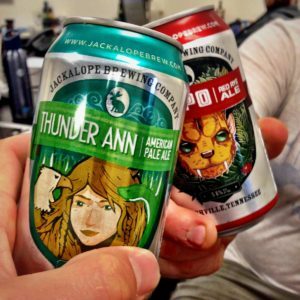 Check out Tin Man brews at Nobles. They'll be running special, grab a pint. Visit ML Rose's newest location, play trivia, and drink beer. If you know the most stuff, you'll win the most things. 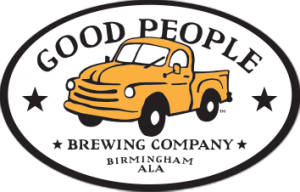 Enjoy specials on Good People beers!